For this month's EDA Inclusive I chose a video of Jewel performing an extraordinary version of "Innocence Maintained" at the Saratoga Mountain Winery in California on September 27, 2000. Although Jewel did relatively frequent TV appearances that year, 2000 was primarily focused on writing and publishing her second book, "Chasing Down The Dawn." The Mountain Winery concerts occurred one week prior to the October 3rd book release. 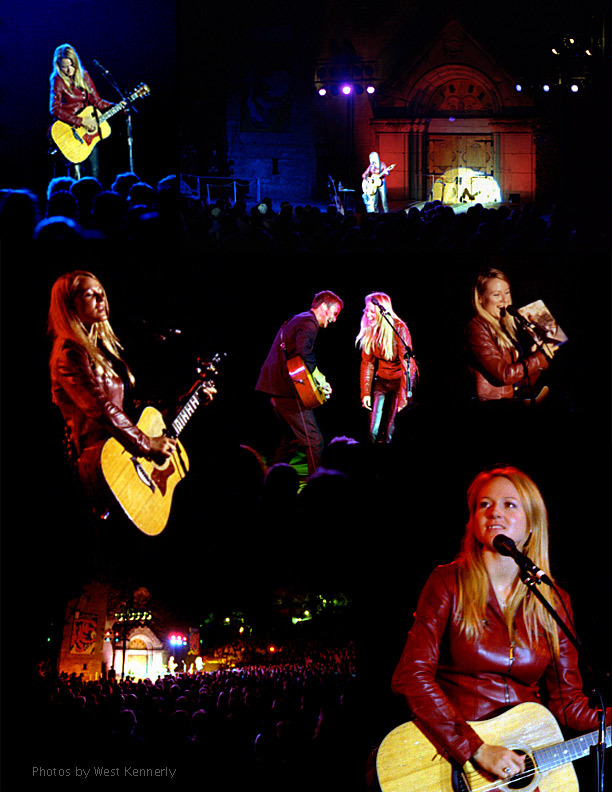 These concerts were a big deal at the time because Jewel had not toured solo acoustic in a long time.